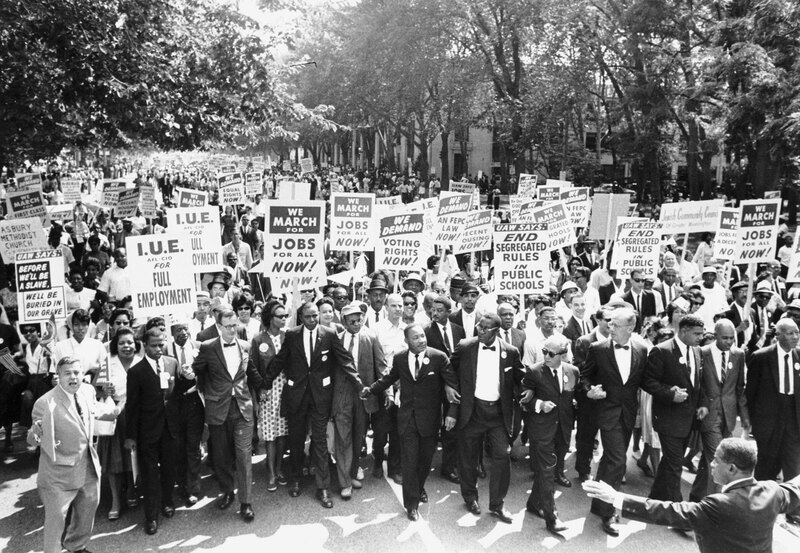 It’s finally time for a march that doesn’t include the word “Occupy” in it. The 30th Annual Dr. Martin Luther King Jr. Celebration will kick off with an awards banquet dinner, silent auction and VIP reception, but on Saturday morning, January 14, the MLK Jr. Parade takes place in Dallas. The Martin Luther King Jr. 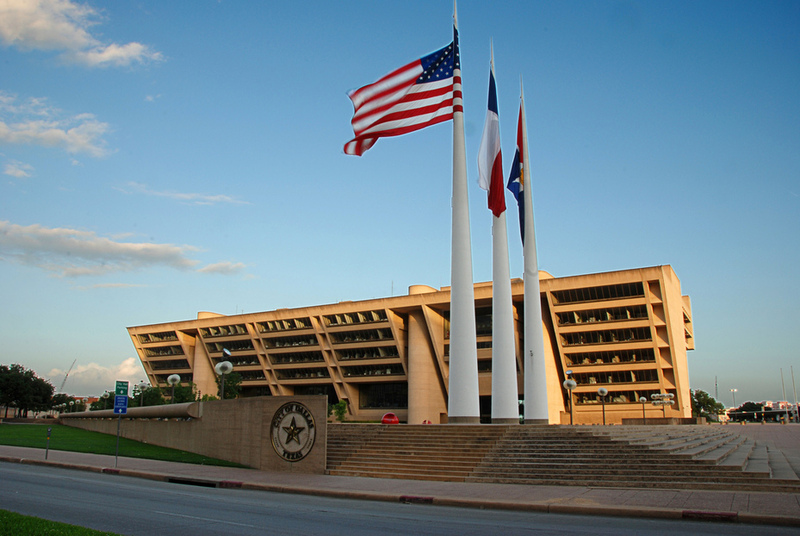 Parade begins at 10:00am starting at Dallas City Hall and ending at the entrance to Fair Park. Parade participants, as well as attendees, will begin lining up between 8:00am and 9:45am. Line up is in the horseshoe parking area of City Hall. The parade is expected to last until about 1:00pm. Parade Route: The MLK Parade participants will proceed down Ervay Street; turn Left on MLK Blvd and end at Fair Park. Click here to view a map. If you’re interested in participating in the 2012 MLK Parade, click here for a Parade Application/Entry Form or visit: http://www.mlkcelebrationdallas.org. Forms can be faxed to 214-670-8501 or sent/delivered to 2922 MLK Blvd., Suite 147, Dallas, TX 75215. Make sure your form is submitted by 5:00pm, Friday, Jan 6th!! Only band/drill team members will be allowed to perform their routine at the band stand located in front of the MLK Center. 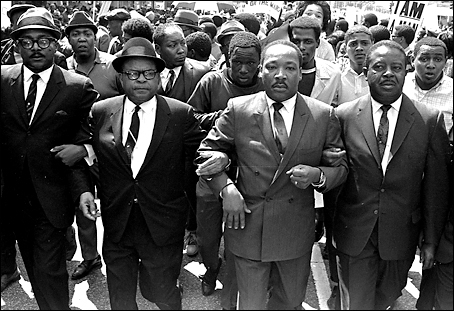 Live broadcast of the Martin Luther King, Jr. Birthday Celebration March will begin at 10:00am on Sat, Jan 14th at the primary viewing area in front of the Martin Luther King, Jr. Community Center. Martin Luther King, Jr. (January 15, 1929 – April 4, 1968) was an American clergyman, activist, and prominent leader in the African-American Civil Rights Movement. MLK is best known for being an iconic figure in the advancement of civil rights in the United States and around the world. He made major progress in equality in our society by using nonviolent methods following the teachings of Mahatma Gandhi. 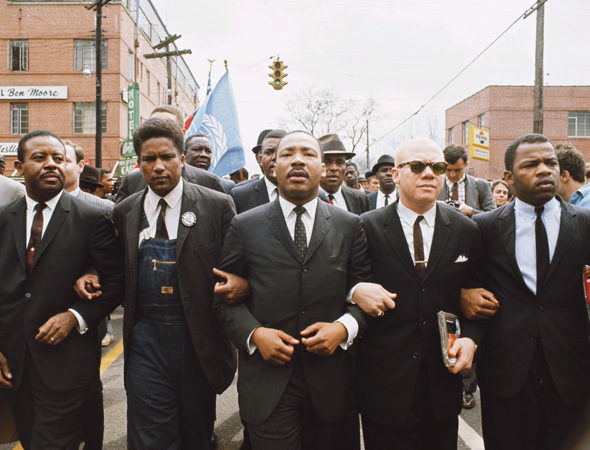 King was the youngest person to have received the Nobel Peace Prize in 1964 for his work to end racial segregation and discrimination through nonviolent means and civil disobedience. His birthday is on January 15th so each year in Dallas we celebrate Dr. King around that time. 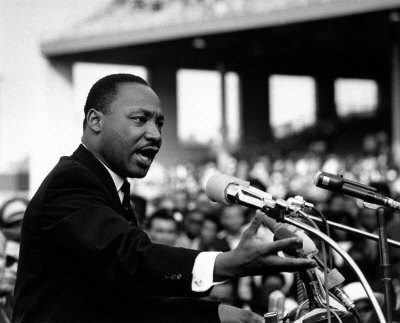 In 1986 (the year after I was born) Martin Luther King, Jr. Day was established as a U.S. federal holiday. In January 1982 the Martin Luther King Jr. Community Center had their first annual Awards Banquet and parade. Tune in or go downtown and celebrate the King’s efforts January 14th at the City of Dallas’ Martin Luther King Jr. March/Parade in Dallas. March and Parade: 10:00 a.m.
Start: Dallas City Hall, 1500 Marilla St.
Candle Lighting Ceremony: 7:00 p.m.
← 2011 Lights All Night Schedule Announced!